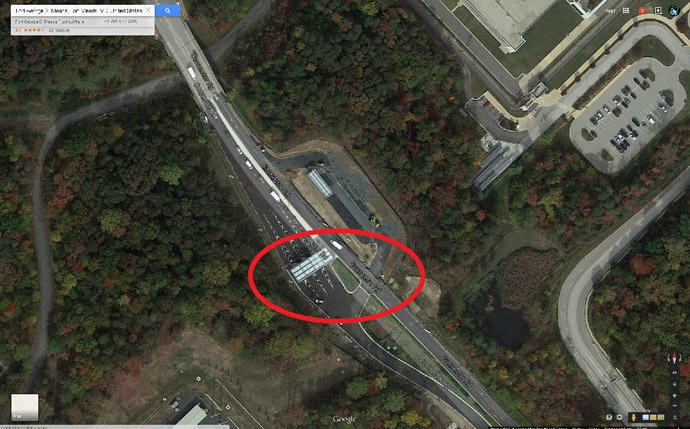 Two people are said to be injured after a vehicle rams into the gate at Fort Mead, headquarters for National Security Agency. We’ll be seeing more of this I’m sure as NSA operatives wake up to what their agenda really is. 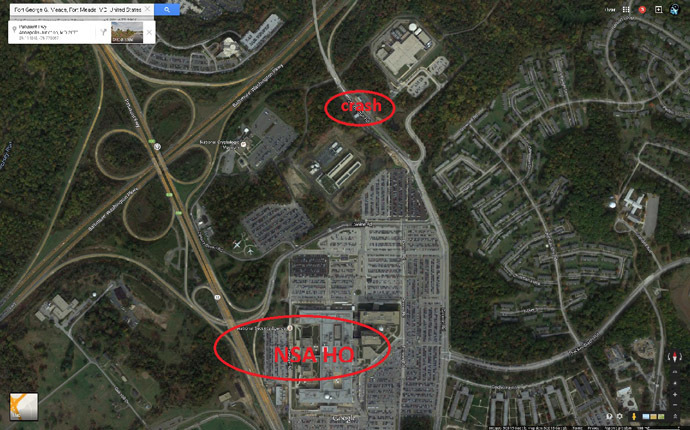 NSA has been on lock down recently after another secuity breach, gun shots were heard on that occasion too. Shots were fired following the incident. Authorities say an officer who was involved at either the crash or the shooting is one of the people injured. 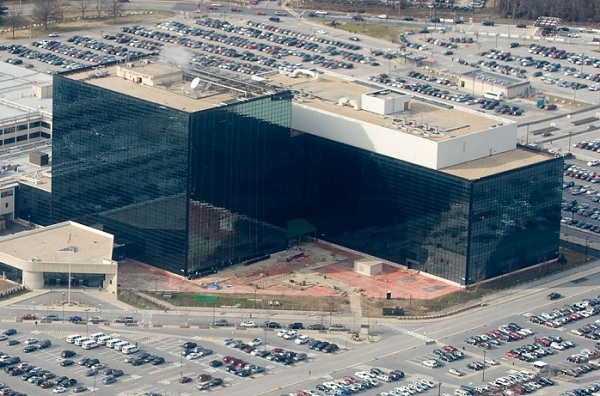 Gunfire was heard after a vehicle appeared to ram the gates of the National Security Agency headquarters at Fort Meade in Maryland, on Monday morning. One person has apparently died at the scene of the attack. Police sources say two more are being treated for injuries as a result of the attack. Emergency workers were seen carrying a person in uniform to one of the ambulances.